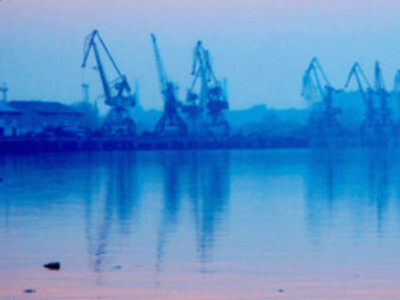 Russian steelmaker, NLMK, has agreed to sell its stake in the Black Sea port of Tuapse to Universal Cargo Logistic Holding for $254 million. The sale, which will require regulatory clearance before proceeding, comes in the wake of NLMK’s streamlining of its assets structure and focus on offloading non core assets. NLMK has a 69.41% stake in Tuapse Seaport, which Universal Cargo will value at 1.17 Roubles per share, while guaranteeing a long term metals freight agreement between NLMK at Tuapse Seaport . Dutch registered Universal Cargo Logistics Holding conducts stevedoring operations in a number of other logistics centres, including St Petersburg and Taganrog.